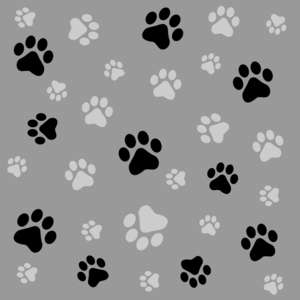 Order Pit Bull Terrier design personal checks online! Bank checks with pictures of Pitbulls on them available in a variety of styles. Pit Bull Faithful Friends Personal Checks Photos of pitbull terriers with caption of "You look at me with eyes of love". Pit Bull Puppies Cartoon Art Checks 4 different KiniArt illustrations. Pitbull Puppies Checks cute young pits in 4 different poses. Matching return address labels are also available. Pit Bull Friends Checks 4 portrait photos of adult pit bull terriers. Pit Bulls Again Checks 4 different color photos. Pitbull Dogs Personal Checks 4 alternating photos of white pit bulls. I Love My Pit Bull Checks 4 artistic renderings. Pitbull Personal Checks Four rotating full-color photos of American Pitbull Terriers. More Great Stuff ~ Novelties and Gifts for Pitbull Lovers! Get the best food for your pit bull at PitBullFood.com ~ best quality Natural and Raw dog foods for pit bulls and other dogs too!